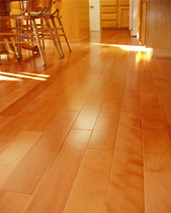 We offer carpeting, hard wood floors, and laminate. 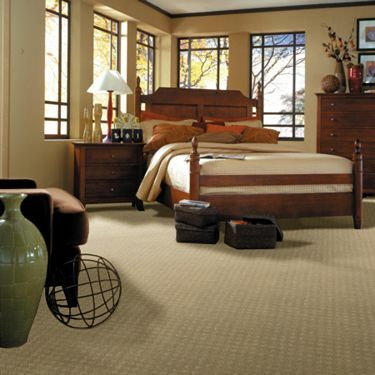 We offer our carpet from Shaw, which is the biggest company in the world for carpet and flooring. We can get almost any flooring in the market. 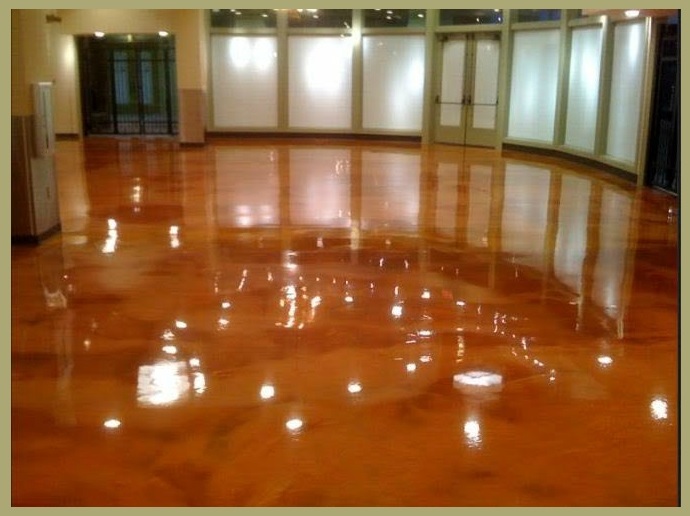 If you are interested in Commercial Or Residential Floor Resurfacing from the Experts Click the Picture below! When you spot a spill, get to work quickly to prevent it from turning into a stain. In any of these scenarios, start by scraping away excess material, being careful not to rub in or spread the mess. Then blot the spot with paper towels and water before moving on to other remedies. Thinking about using a commercial spot remover? It’s a good idea to test it out in an inconspicuous area of the carpet to make sure the cleaner doesn’t do more damage. Sometimes the warm glow, fragrance, and ambience of candles isn’t worth the waxy mess. Scrape up the drippings, lay down a paper towel, and run an iron set to low heat over the area. As the wax liquifies, the paper towel will absorb it. Continue until all the wax is absorbed. Coffee, an entertaining essential, can leave behind nasty stains. Once you’ve soaked up the spill with clean towels, rinse the area with lukewarm water and blot again; repeat until the towel comes away clean after blotting. Still see a stain? Try rinsing with a mixture of one cup of white vinegar and three cups of water until the discoloration disappears. Cheesy dips can spell trouble when spilled. Blot the spot with a pad moistened with dry-cleaning solvent (like Guardsman or Dryel), and change the pad as the solvent picks up the stain. If some stain remains, use an enzyme presoaking solution—but not on carpet constructed of wool or silk fibers. When the stain is gone, flush thoroughly with warm water and allow your clean carpet to dry. To remove lipstick, nail polish, and other makeup, first carefully scrape off the excess with the blunt edge of a knife or spoon. Apply a little rubbing alcohol or non-acetone-based nail polish remover to the stain and blot with a clean cotton swab. Rinse thoroughly with warm water. Red wine—and its non-alcoholic cousin, grape juice—may be the most common and damaging stains. If you see a spill, blot the area with clean towels right away, then apply a home remedy of white vinegar followed by plain water. You also can try a carpet shampoo at full strength; rinse thoroughly with water. Gravy and other butter- or oil-based sauces can be tricky to remove. Cover the spill with talcum powder, cornstarch, or baking soda, and leave for 10 to 20 minutes to absorb the oil. Lightly vacuum the powder, being careful not to smear the stain. Then moisten a sponge with rubbing alcohol and blot to remove the last traces. Cranberries, strawberries, or other berry treats can be difficult to remove if not treated immediately. After you’ve removed the fruit, carefully blot with a solution of 2/3 cup of rubbing alcohol and one tablespoon of white vinegar. Apply three to four times with a clean cloth, then rinse with cold water. Tomato-based dips like cocktail sauce or salsa can devastate light-colored carpets. Treat with a mixture of one cup of vinegar and three cups of water. Blot with clean towels, and repeat until the area is clean. If a stain remains, try adding a few drops of dishwashing detergent to the diluted vinegar. Always rinse with warm water. An ice cube can help you get out of sticky situations created by chewing gum. First, press the ice to the gum to freeze it, then pry it up from the carpet with a spatula. You can also try using a dry-cleaning solvent like Guardsman or Dryel. Be careful when sharing holiday spirits! Beer can be problematic to clean up because it contains sugar. If the sugar is left behind in your carpet fibers, it will over time attract dirt and debris and evolve into a gray stain. Blot with clean towels, then saturate the area with a mixture of one tablespoon of dishwashing detergent and one quart of water. Rinse with warm water, then blot dry.